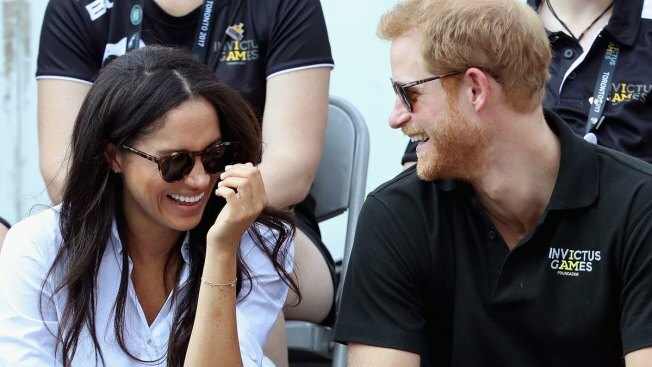 Jessica Bridge of Ladbrokes said Friday that it seems an engagement announcement "is to be confirmed imminently"
In this file photo, Prince Harry and Meghan Markle attend a Wheelchair Tennis match during the Invictus Games 2017 at Nathan Philips Square on Sept. 25, 2017, in Toronto, Canada. Jessica Bridge of Ladbrokes said Friday that it seems an engagement announcement "is to be confirmed imminently." 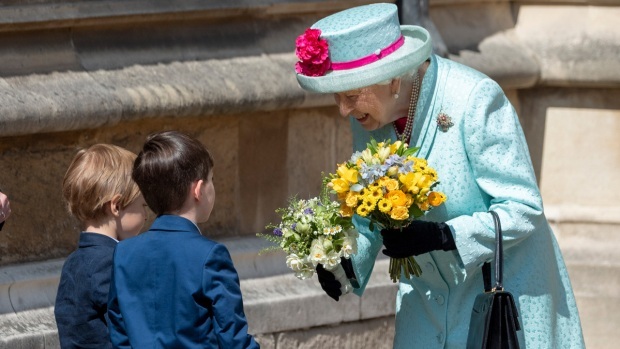 The British press has reported that Markle has already met in private with Harry's grandmother, Queen Elizabeth II.